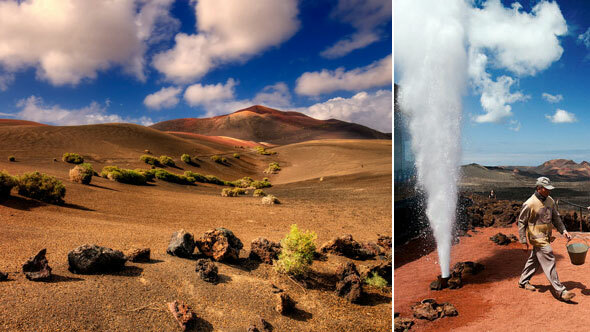 Entrance fees: Timanfaya National Park. 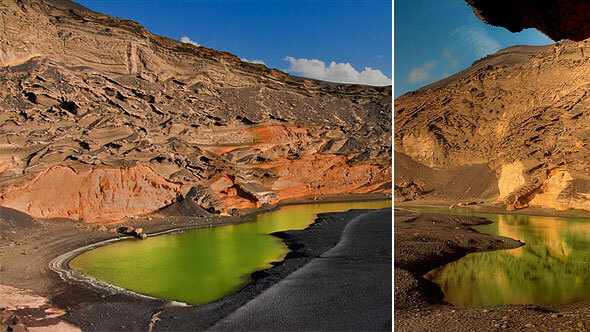 On this half a day trip we’ll discover one of the most fascinating volcanic areas on Earth: Timanfaya National Park, a moonscape produced by the eruptions that struck the island between 1730 and 1736, that became one of the most important volcanic episodes over the last 500 years of mankind, a place of dramatic beauty. 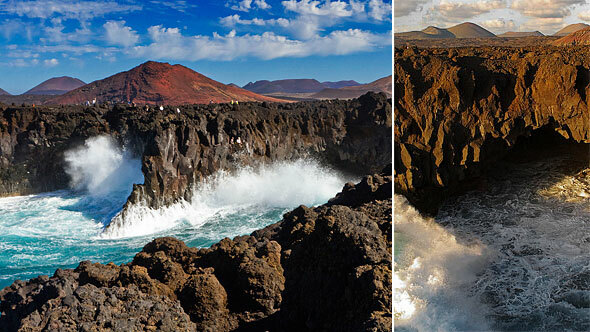 We also see El Golfo and its famous Green Lagoon, the lava coast of Los Hervideros and the salt pans of El Janubio. 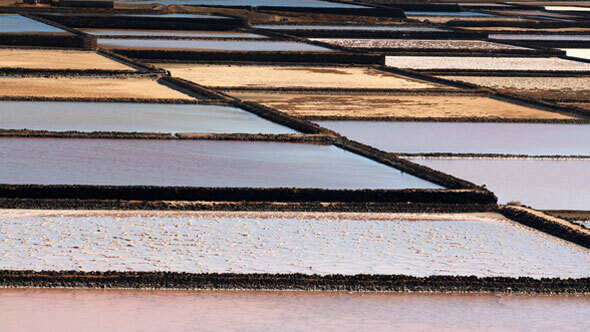 And finally, before to get back to the pier, a stop in La Geria, the vineyard area, an example of sacrifice and wisdom of the islanders who left an unparalleled agricultural landscape. 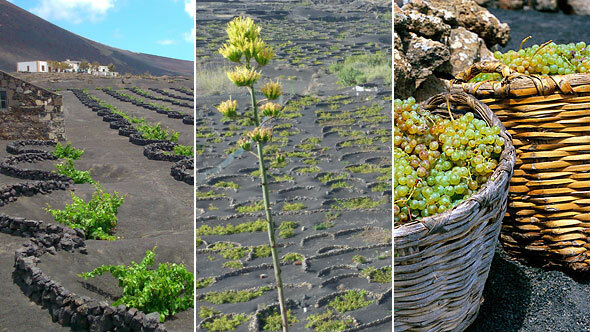 There is also a stop in one of the most famous wineries of Lanzarote to enjoy a wine tasting.